Annual property tax is, as it speaks, charged on a yearly basis. In short words, it helps to cover expenses for public services like snow clearing (not that relevant for Asia, I know), maintenance of roads, parks, education, and plenty of other things. Look at it like a management fee that you pay when owning a condo, even if there are some clear differences here. A condo management fee merely covers the cost for the maintenance of your particular condo building and its facilities (might it be the payrolls for security staff or to keep the swimming pool clean). The property tax, on the other hand, covers public costs in the surrounding area. It doesn’t cover expenses for your co-owned building and its facilities (that you actually own). So how does the government assess your rental income? The tax authorities and land departments determine what your assessed rental income is for the current year. They do this by comparing the rental incomes for other properties in the area, and often in the same building. Countries use different systems when charging the tax. In Hong Kong, for example, the Inland Revenue Department (IRD) charges the tax twice at a time, keeping a provisional amount for the coming year. Yes. As unfair as it may sound, it doesn’t matter if you occupy your unit while your neighbour (let’s call him John) makes a decent amount of money by letting his apartment to a tenant. Both you and John need to pay property tax. The tax authorities might even check the rental incomes that John makes when estimating your assessed annual rental income. Studying the deductions and allowances available carefully can save you plenty of money yearly. Now that we know what property tax is and how it’s calculated, it’s time to review the countries where you’re not obliged to pay annual property tax in Asia. 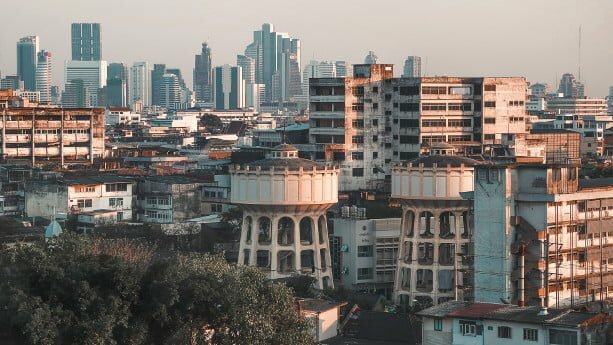 Thailand is one of a few developing countries where property owners, might they be locals or foreigners, don’t need to pay annual property tax at all. Compare that with Indonesia, where you need to pay a transfer tax of 5% and a capital gains tax of 20%. Places like Hong Kong and Singapore have jacked up buyer’s stamp duties and you need to pay as much as 20% – 30% as a non-resident foreigner. 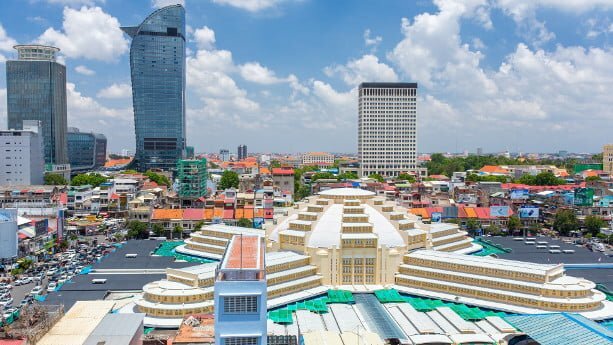 As foreigners tend to buy condos in places like Bangkok, you only need to deal with a monthly management fee which often ranges between USD 50 – 100. It’s sometimes passed on to tenants, even if this can be a disadvantage when competing with other condo owners that include the fee in the rent. United Arab Emirates (UAE) is second up on the list where you don’t need to pay annual property tax. The same as it goes in Thailand, real estate taxes are fairly low here overall. The most notable tax is paid when acquiring property, namely the Dubai Land Department transfer fee set to 4%. On top of that, you need to pay an administrative fee of around USD 150 and a registration fee ranging between USD 545 – 1,090 when buying. To many people’s surprise, foreigners can own land on a freehold basis in designated areas in Dubai. You can also apply for a long-term investment visa, which is highly sought after among real estate buyers. China doesn’t charge an annual property tax up until today’s date. The Chinese government could massively increase revenues by introducing a nationwide property tax. In fact, it’s been under discussion for around a decade. 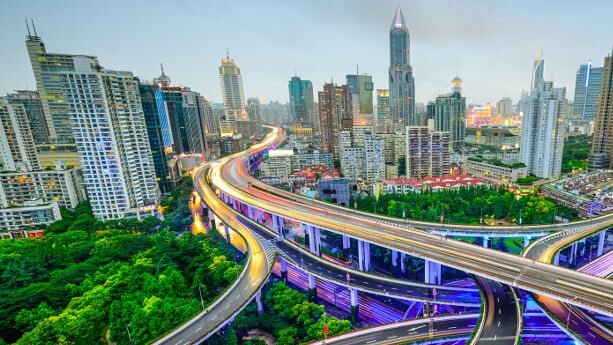 Truth be told, the government has tried out a couple of pilot projects to levy an annual property tax in Chongqing and Beijing. In Shanghai, the government charged a property tax to non-residents and to second home buyers who bought property above a certain size. The rate was set between 0.4% – 0.6% and applied to 70% of the property value. 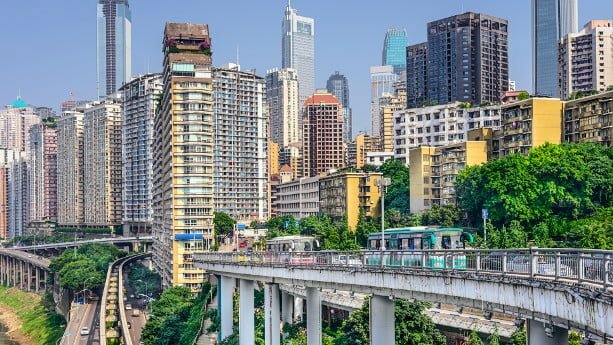 In Chongqing, on the other hand, a property tax of 0.5% – 1.2% was levied in case your property was worth twice as much as the city’s average. The same rate applied if you bought villas in one of the 9 major districts. With a fragile economy that relies heavily on its real estate market, it’s easier said than done to implement a property tax. Still, we might see one in the near future. 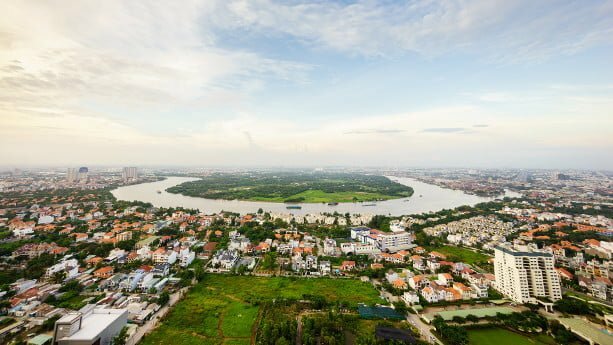 Vietnam is one of the fastest growing countries in Asia and captures many headlines in the international media. The real estate market thrives thanks to much foreign investment, increased individual wealth, promising demographics, and more. No annual property tax charged. As there are only a few countries that don’t levy annual property taxes, I assume it’s interesting to review some countries with low annual property taxes. Below I’ve listed three other options. Having a similar GDP per capita as the Philippines well until the mid 80’s, Korea has seen a tremendous growth in the past decades. With favourable demographics and a promising future, this country truly catches my interest. According to data from the World bank, Korea will even surpass Japan in terms of GDP per capita in the coming years (in Japan, it’s declined from USD 48,000 to USD 38,000 since 2012). Not only has the economy grown much, but also the real estate market. Thus, the government currently plans to introduce property tax hikes. So how high is the annual property tax in Korea? At the moment, villas are subject to a property tax of 4%. However, most foreigners tend to buy apartments in Seoul and the tax rates are significantly lower. The proposed 0.5% – 2% ownership tax that would kick in on properties valued over 600 million won ($534,506.87) will be raised to 0.5% – 3.2%. 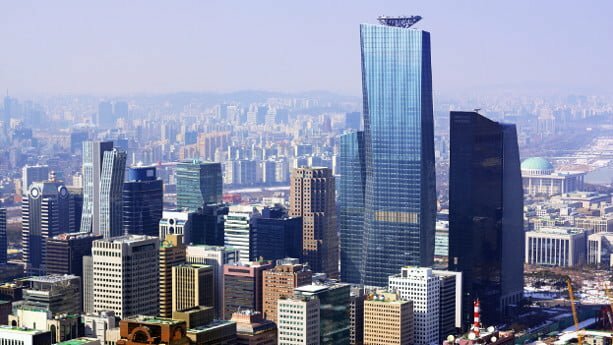 People who own more than 3 properties in zones where speculators have been active, including Seoul, can be subject to a rate of up to 3.2%, up from the current maximum rate of 2%. Being one of the last frontier markets in Asia, Cambodia grows with an impressive rate of 7%. Its annual property tax is referred to as a Tax on Immovable Property (TOIP). The tax is 0.1% and Cambodia should almost qualify to the top of this article. Worth mentioning is that the TOIP applies for property worth more than KHR 100 million (around USD 25,000). Sure, we won’t buy real estate that cheap, but technically you could be exempt from paying the tax. Quit Rent is paid directly to the Land Office for both leasehold and freehold property. It’s common that the fee is included in the rent for leased land. The amount is almost negligible and generally doesn’t set you back more than USD 10 – USD 20 a year. When it comes to Assessment tax, in short words, it’s similar to annual property tax used in other countries. It’s calculated based on the assessed annual rental value of your property, which is in turn multiplied by a rate normally set to around 4%. That’s it for this guide. While property tax can cost homeowners tens of thousands of dollars yearly in places like the US, it has little impact in Asia by comparison. In fact, there are many other more significant taxes, like stamp duties, which you should study more in detail.